Glavloc’s build system consists of only nine standardised components manufactured from certified FSC-timber that clip together to form any kind of structure. It is the first system to have a zero thermal bridge rating, the company said. 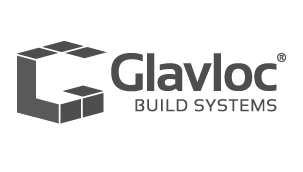 The manufacturing of Glavloc’s high performance rapid-build system is fully automated and can be mass produced in volumes of over 1,000 units a year. The company was nominated for an Offsite Award 2018 within the ‘best use of timber technology’ category, as well as for the 2018 Green Product Awards. The Carrickmines house was architect-designed and features a slate monopitch roof, with a modern mixture of Scandinavian spruce cladding and crisp white render. The house boasts an airtightness rating of 0.9 ACH and featured a combined heat pump and heat recovery ventilation system from Nilan. The house took just three months to build from foundation to a builder’s finish, despite a week of construction time being lost due to snow. This is the first Glavloc build system house to be built by Pat Doran Construction Ltd, who have now begun work on a second Glavloc house next door, which is due to finish in September. Tanner Structural Designs Ltd were the consultant engineers. The second home of 200 square metres will be the first passivecertified building using the Glavloc build system. It consists of a 3/4-bedroom single-storey of similar design to the first property, but this time with three monopitch roofs. 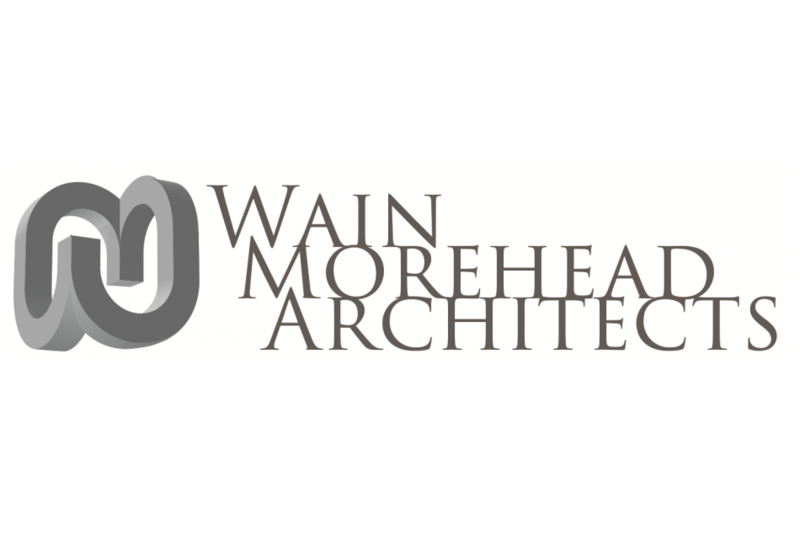 Glavloc will be working closely with passive house consultant Wain Morehead Architects Ltd on the project to ensure it achieves the passive house standard.